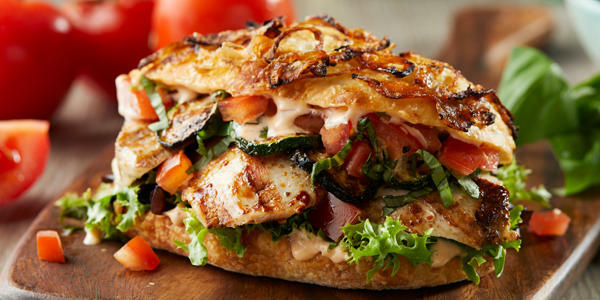 Looking for a fresh Italian lunch or dinner without heading out of Plymouth Meeting, PA? 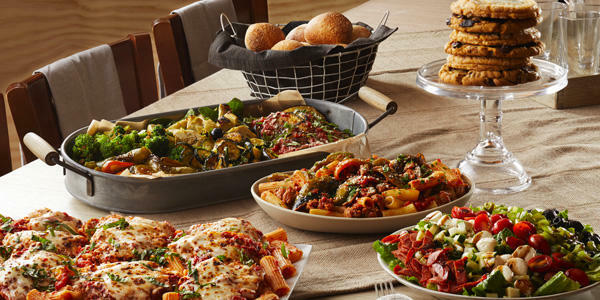 Let Bertucci’s create an authentic experience for you and your loved ones next time you’re craving flavorful food from Italy. Our dough, made fresh in our kitchen each day, tomatoes grown just for our locations, and roasted small-batch vegetables are put into every meal we create. 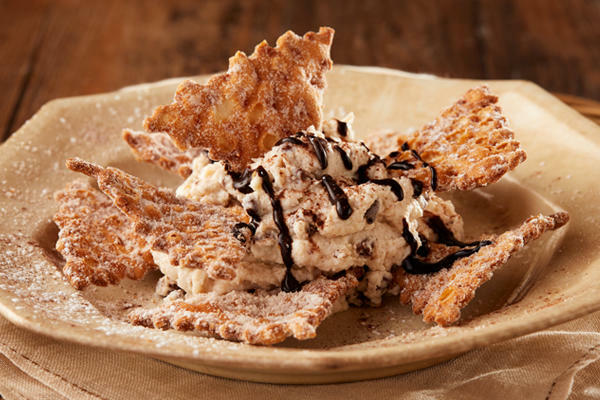 Whether you choose a perfectly crisp brick oven pizza, a pasta dish taken from a traditional recipe, or even nothing more than a dessert, you will undoubtedly have an incredible time when you come to Bertucci’s. 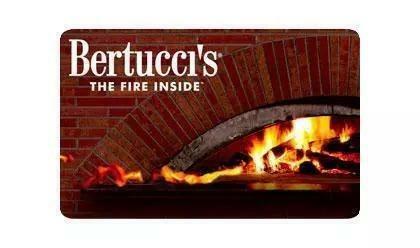 Bertucci’s believes that few things go together as well as family time and incredible food. That’s why we try to make it as simple and convenient as possible for families in Plymouth Meeting to enjoy meals together in our comfortable restaurant. 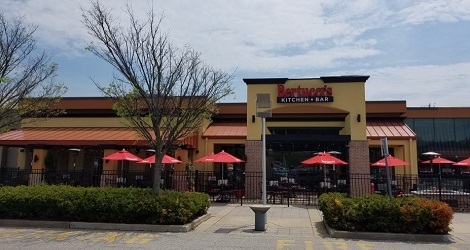 Located at the Plymouth Meeting Mall and convenient to AMC Plymouth Meeting Mall 12, Bertucci’s offers unparalleled service from the moment you walk in. We enjoy playing even a small role in major life events, from engagements to important birthday parties to long-awaited family reunions. 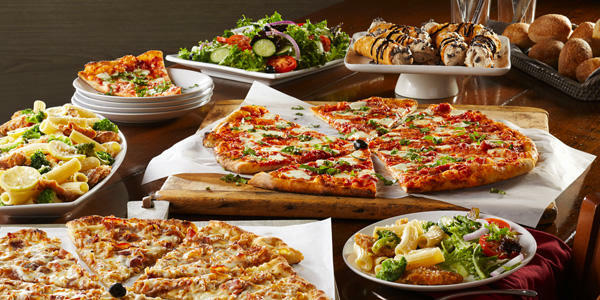 Next time you have something to celebrate, host it at Bertucci’s. 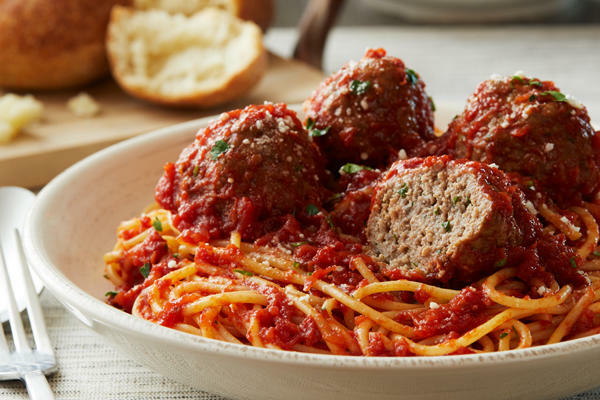 No matter how many people are coming to dine with you, everyone is sure to find something they’ll love on our large menu. 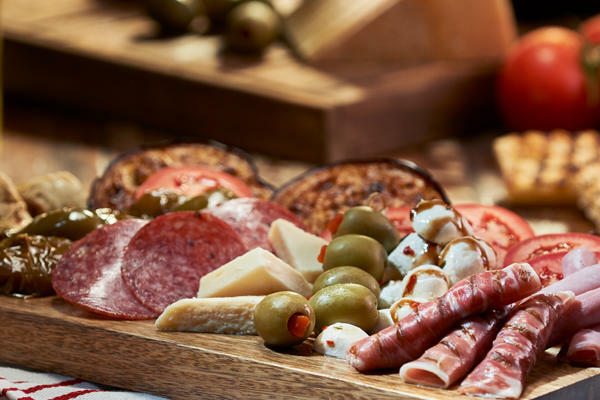 As you probably know, our brick oven pizzas are our hallmark, but we also have a variety of other options, including pastas and calzones made with real Italian recipes. 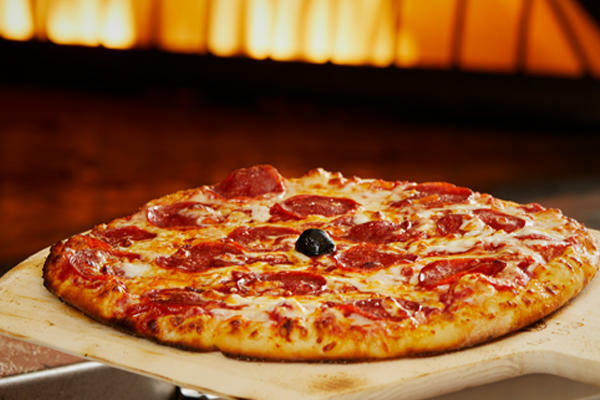 Regardless of what you order, you can trust that it will be made with care by our dedicated Plymouth Meeting staff. 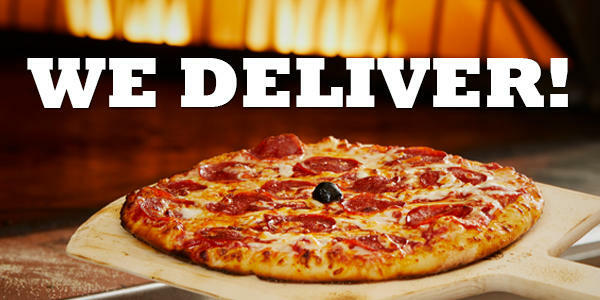 If you’re too busy to dine with us, use our mobile app or call ahead for pickup!